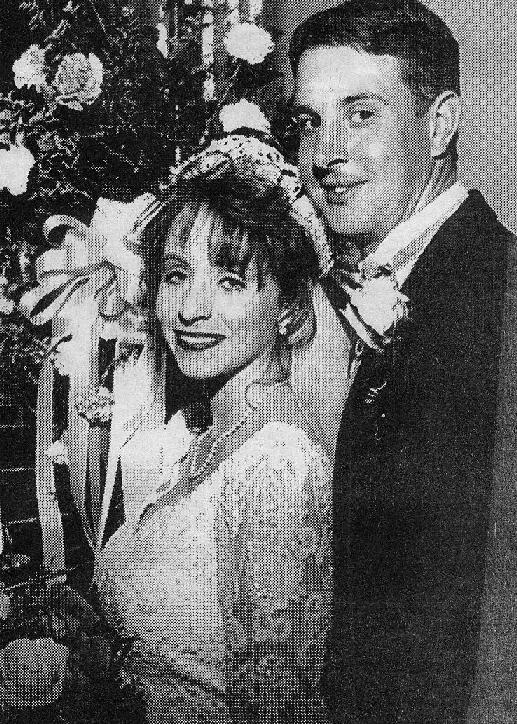 Danielle Rose Hinshaw and Stanley Terrance Kraph were married on 5-30-1998 at Trinity Gospel Church. The bride is the daughter of Dallas and Wanda Hinshaw. Danielle is a 1996 graduate of Sikeston High School. the "Standard-Democrat" (Sikeston, Missouri); Aug 9 1998.